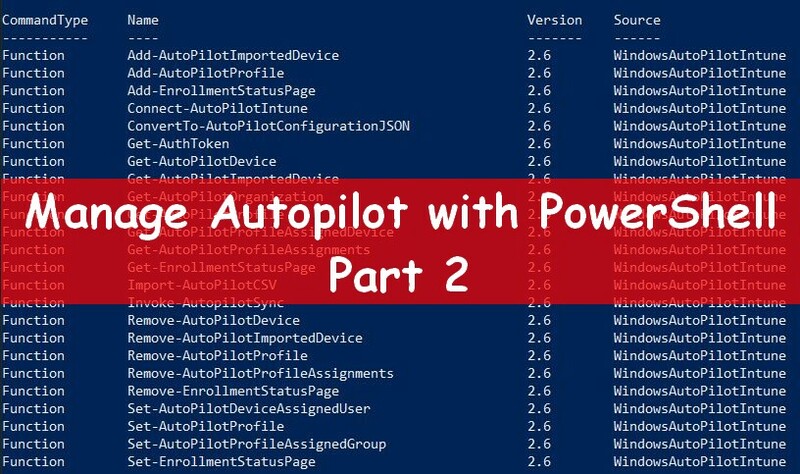 The WindowsAutopilotIntune PowerShell module allows you to manage Autopilot. In this post, I will show you an update I did on this module on my lab in order to add more options. 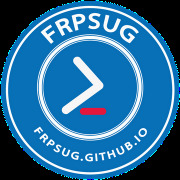 Indeed I will show you how to set a deployment profiles and manage enrollment status page (add, set, list, remove) with PowerShell. 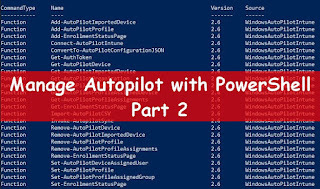 In this post I will show you how to manage Windows Autopilot with PowerShell using the module WindowsAutopilotIntune from Michael Niehaus. 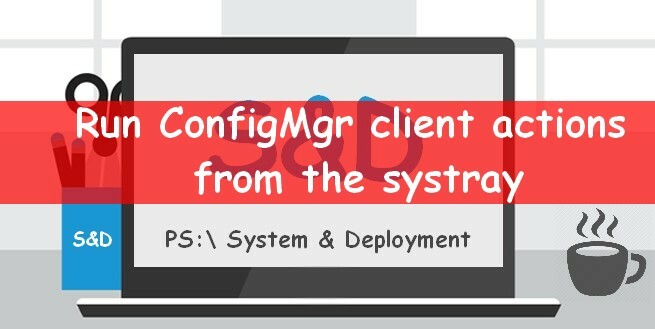 In this post I will show you a little tool I created that allows you to quicly run Configuration Manager Client actions from the client computer. 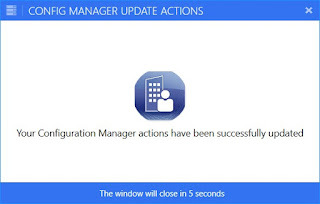 Recently a client asked me to create a tool to use on nomad client in order to refresh Configuration Manager from the client. All actions were located in an XML file with an Active tag to set to True or False. 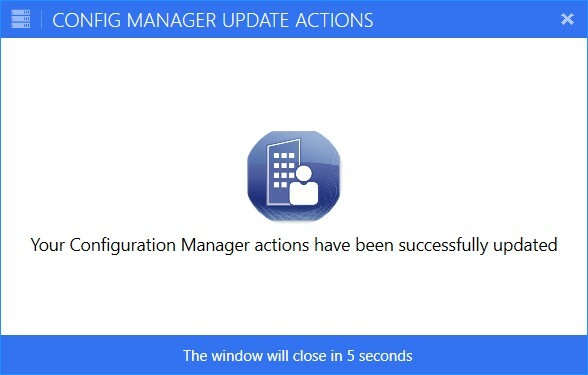 It will refresh selected Configuration Manager actions. 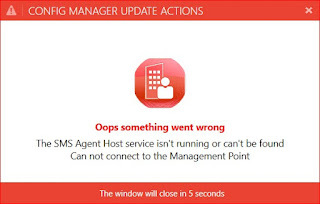 False Software Inventory Collection Cycle False Application Global Evaluation Task False Request & Evaluate Machine Policy True Request & Evaluate User Policy False ]]> All nodes configured with Active status to True will be refresh once you click on the icon. See below differents results from the tool. 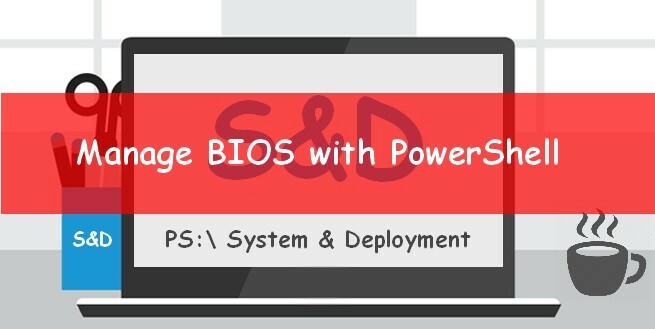 In this post I will show you how to list and change BIOS settings for HP, Dell and Lenovo with PowerShell only. 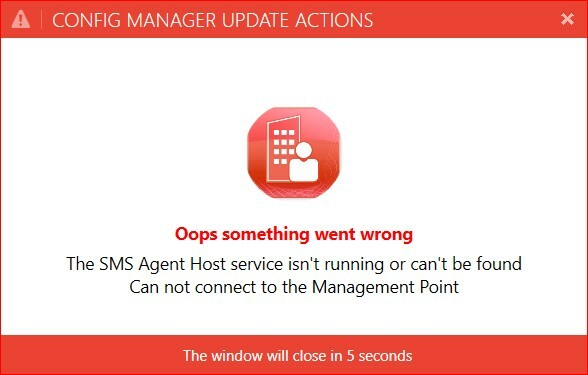 In my previous posts, I did some tools and module to list, export and change BIOS settings for local and remote computers and many manufacturers. I say only, because there are some tools available to manage BIOS with PowerShell. For instance for HP, there is a utility called BCU. As I don't want any other tools to manage BIOS I just used PowerShell. The first step will be to check if a BIOS password is configured. 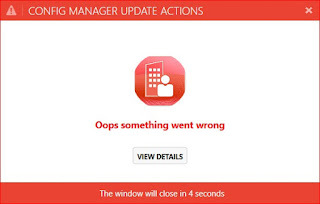 To change a list of settings for instance from a CSV file. See below return code and here the full doc. To change a Dell BIOS setting you have to know what is the category of the setting you want to change. To resume the category is the part where is located your setting, for instance which Tab. For example, settings FnLock and NumLock are located in the Category POSTBehavior. 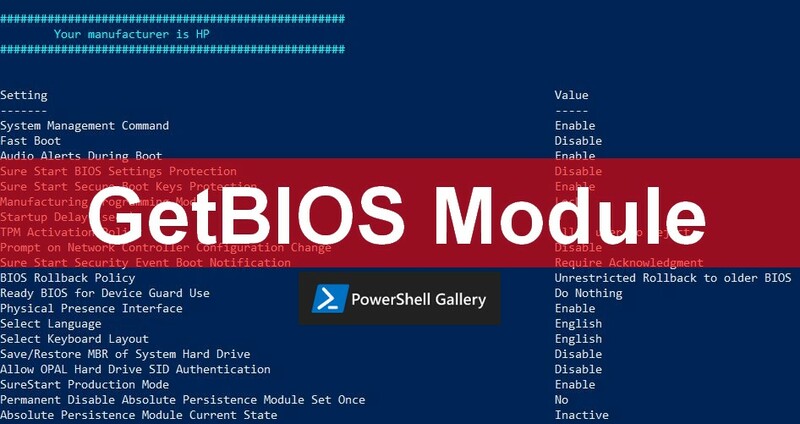 In this post, I will show you a PowerShell module I created that allows you to change BIOS settings from a CSV file and for a local or remote computer. It works for Dell, Lenovo and HP. 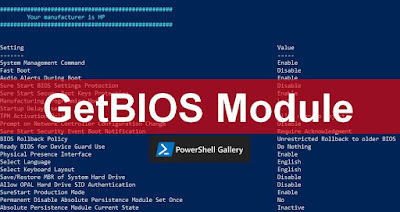 In this post, I will show you a PowerShell module I created that allows you to list settings from differents BIOS manufacturer and from a local or remote computer. 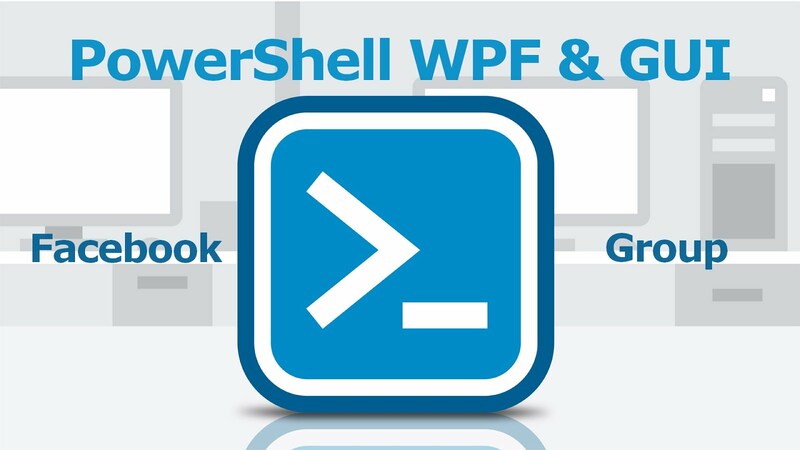 In this post, I will show you how to execute or schedule your PowerShell scripts to remote computers from a Web platform called Rundeck. You will be also able to run simple commands. In this post, I will show you a tool I created that allows you to export BIOS configurations from local or remote computer(s) to a CSV or HTML report. It also allows you to compare both configurations and do an HTML or Excel comparison report. How it looks like ? For now three manufacturers are available. I will add more. To use it, change the XAML to launch at line 30. 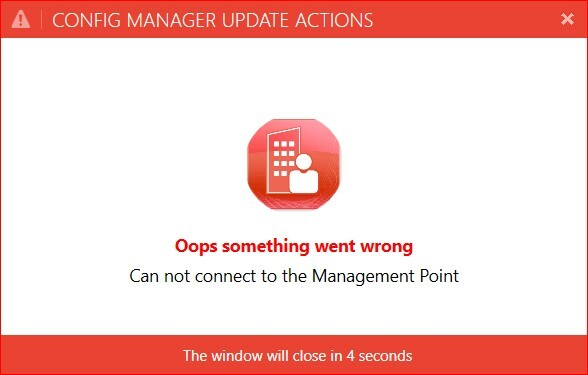 6 / Once the process starts the GUI will be hidden until the end. 10 / Once the process starts the GUI will be hidden until the end. 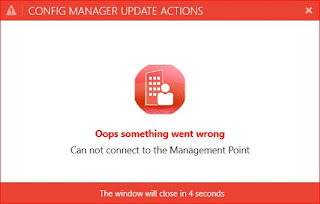 8 / In the computer list part, click on the button an choose the list of computers to manage. All computers should be located in a TXT file. In this post, I will explain how how to create easily a top context menu for for GUI.